business where you still deal directly with the owner to insure personal service. Since we have our own door and crown molding installers, you can rest assured that you are going to get someone who understands the importance of doing the job right the first time around. 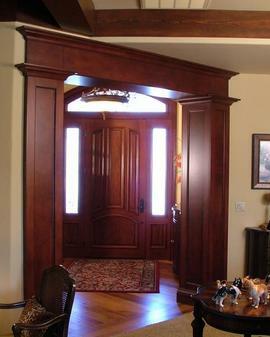 We work to help provide you with a number of items that are going to help you create the customized look you desire. 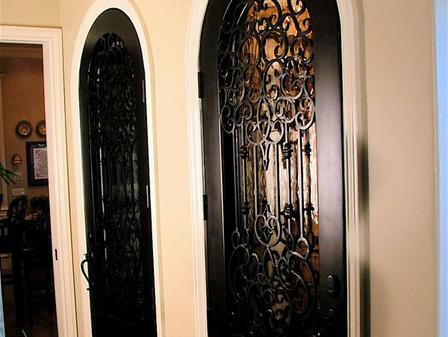 Regardless of what type of doors you are searching for, we have an extensive selection to help provide you with the freedom to choose what is going to work the best for you. For those who need finish carpentry in Visalia or surrounding areas, we have a number of different contractors who are capable of installing the items around your home with ease. They will come out and discuss what it is that you need for your property to help get your items installed quickly and efficiently. As you decide what it is that you want to do around your property, we can help offer suggestions and point you in the right direction along the way. Don’t hesitate to give us a call to schedule your consultation with one of our professional installers who can help you along the way. 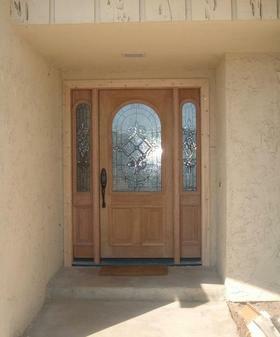 Conn Doors services Visalia and surrounding areas. These areas include: Tulare, Hanford, Lemoore, and Exeter. © 2013 “Conn Doors”. All Rights Reserved.